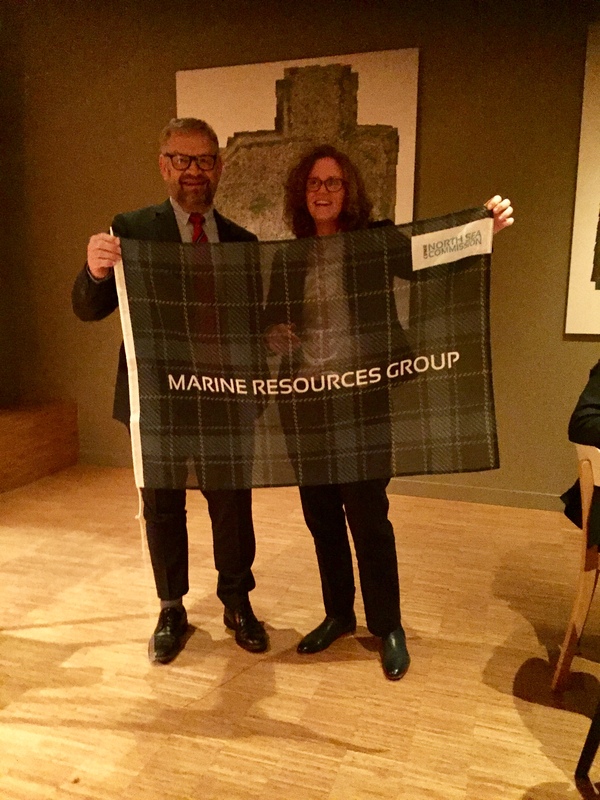 The Marine Resources Group met in Northern Netherlands and got a firsthand impression of the cleaning of the sea after a container ship had lost almost 300 containers off the Netherlands coast in a winter storm the week before. 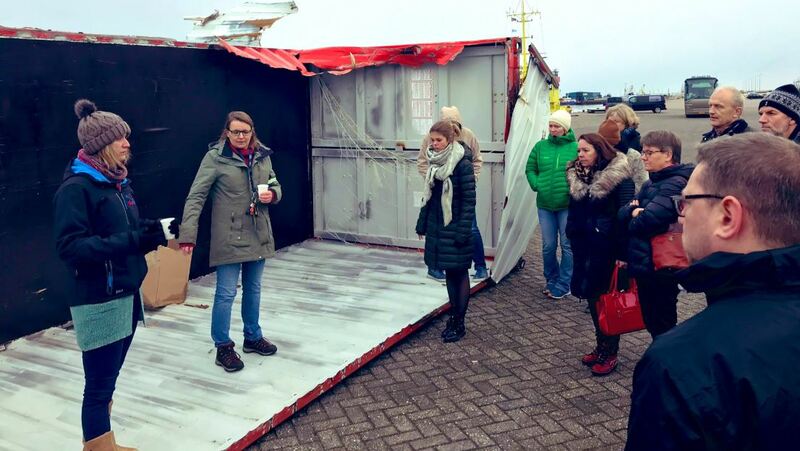 In the little port of Lauwersoog, Groningen, the group met with representatives for fisheries organisations who coordinated the efforts to pick up broken containers and their contents. The Marine Resources Group also visited the WETSUS institute in Leeuwarden, Friesland, to acquaint themselves with ongoing water related research. The group also had discussions on the future North Sea Region strategy, on the group’s own action plan against marine litter, and an update on Brexit developments. The group took the opportunity to thank Cllr Anders Fasth for his work and dedication as Chair of the group and wished Fasth a happy retirement. Contact Yolanda Schmal, MRG Advisor, (schmaly@noord-holland.nl) or the NSC Secretariat (nsc@crpm.org).